Posted by M Bharath Bhushan in Gond, heritage, Identity, indigenous, Kakatiya, Koya, ST, Telangana, Telangana Festivals. 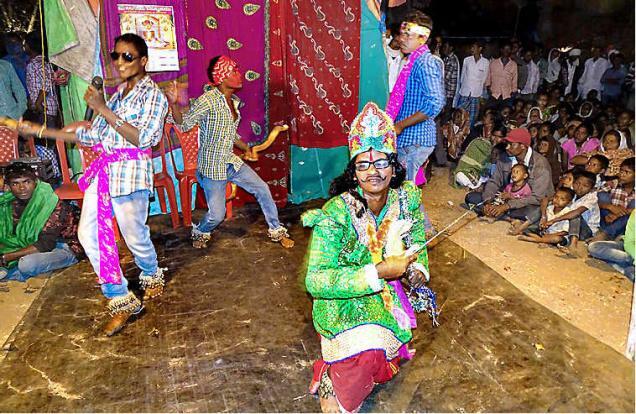 Hundreds of thousands of people have reached Medaram in Warangal district for Sammakka Sarakka Jatara, India’s largest tribal fair, which began Feb. 17. Medaram and surrounding villages in the forest, about 100 km from district headquarters, have turned into sea of humanity for the tribal festival, organized once in two years. Men and women took a dip in Jampanna stream, which they believe will wash away their sins. 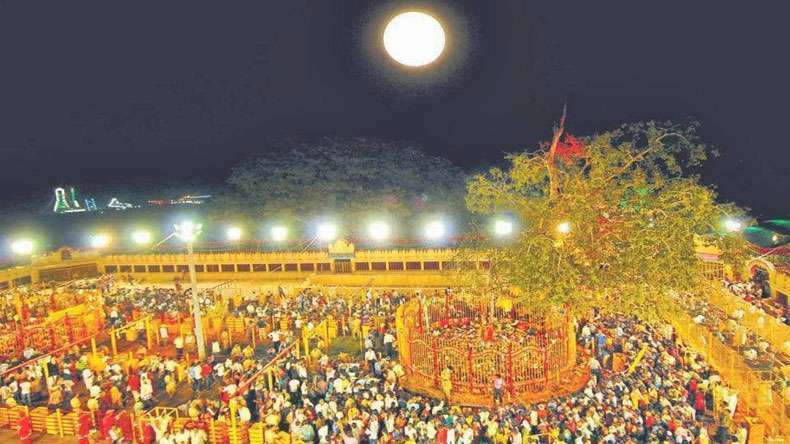 Devotees belonging to different states and speaking different languages thronged the forests to pay obeisance to tribal goddesses Sammakka and Sarakka.